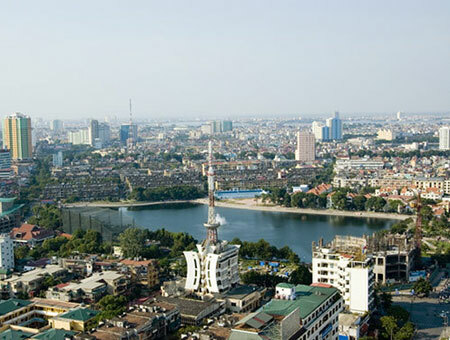 The capital of Hanoi and the central ancient city of Hoi An have been listed in the 2012 top-ten attractive travel destinations in Asia. The Hanoi Department of Culture, Sports and Tourism announced on August 22 that Hong Kong-based Smart Travel Asia, a leading online travel magazine, voted Hanoi as the 6th most attractive venue and Hoi An as 7th, successfully maintaining their positions from the previous year. On the top of the list is Bali in Indonesia, followed by Phuket in Thailand, then Hong Kong. The honour also means the capital will have new opportunities to promote its image and prestige to international tourism and business.